Next time you get a bouquet of flowers, dont just throw it away … the Chrysanthemums and the roses are edible …. 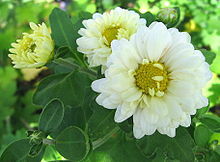 Yellow or white chrysanthemum flowers are boiled to make a sweet drink in some parts of Asia. The resulting beverage is known simply as “chrysanthemum tea” (菊花茶, pinyin: júhuā chá, in Chinese). 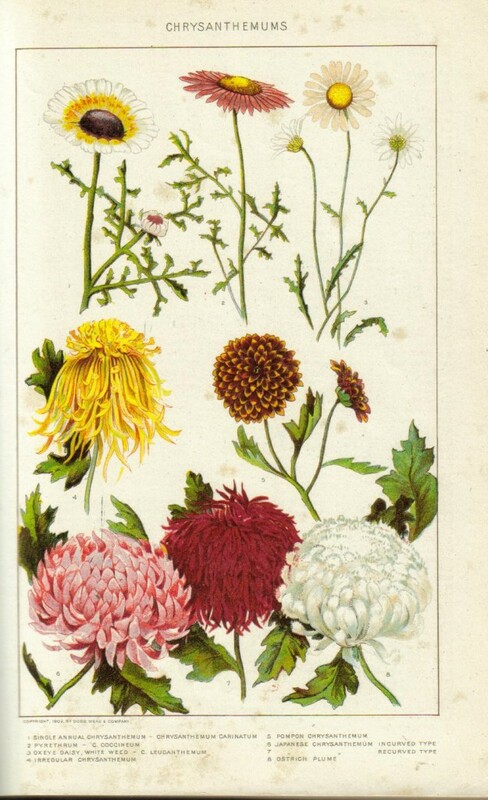 Chrysanthemum tea has many medicinal uses, including an aid in recovery from influenza. In Korea, a rice wine flavored with chrysanthemum flowers is called gukhwaju (국화주).